With Revolut you can spend all over the world with no fees, exchange currencies at the interbank rate, open multi-currency accounts, withdraw up to £200 or £400 for premium users, at any ATM with no fees, make payments and divide accounts with friends, monitor expenses and even buy Bitcoin, Litecoin, Ether and much much more. 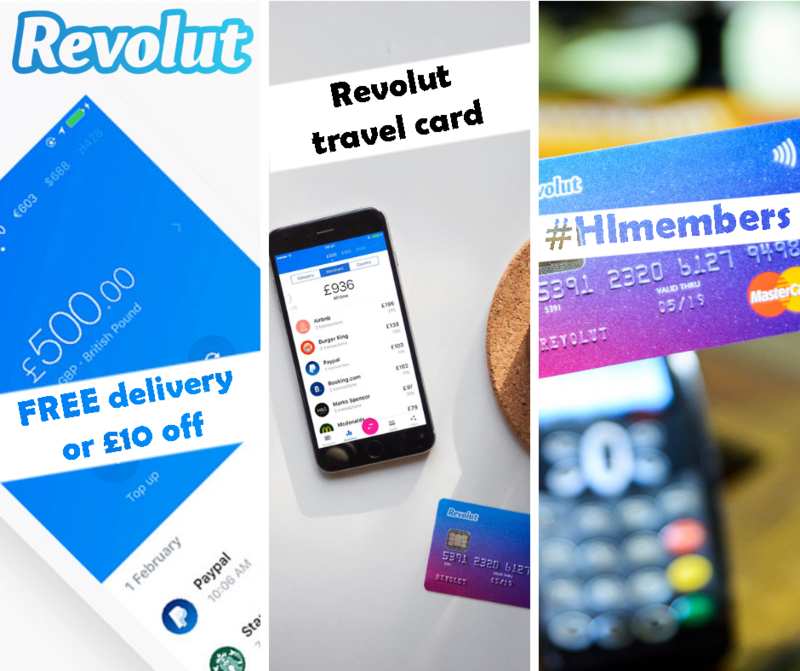 HI members benefit from a free delivery of the standard Revolut card or receive £10 Cashback off Annual premium. Click HERE to benefit from the offer. This means your Revolut card will be ready to use as soon as you've got it. ** Applicable only for legal residents of Austria, Belgium, Bulgaria, Croatia, Republic of Cyprus, Czech Republic, Denmark, Estonia, Finland, France, Germany, Greece, Hungary, Iceland, Ireland, Italy, Latvia, Liechtenstein, Lithuania, Luxembourg, Malta, Netherlands, Norway, Poland, Portugal, Romania, Slovakia, Slovenia, Spain, Sweden, Switzerland, and the United Kingdom. More money in your pocket. Less paperwork! The friendly team at Taxback.com will help you claim overpaid tax from up to 13 countries worldwide. 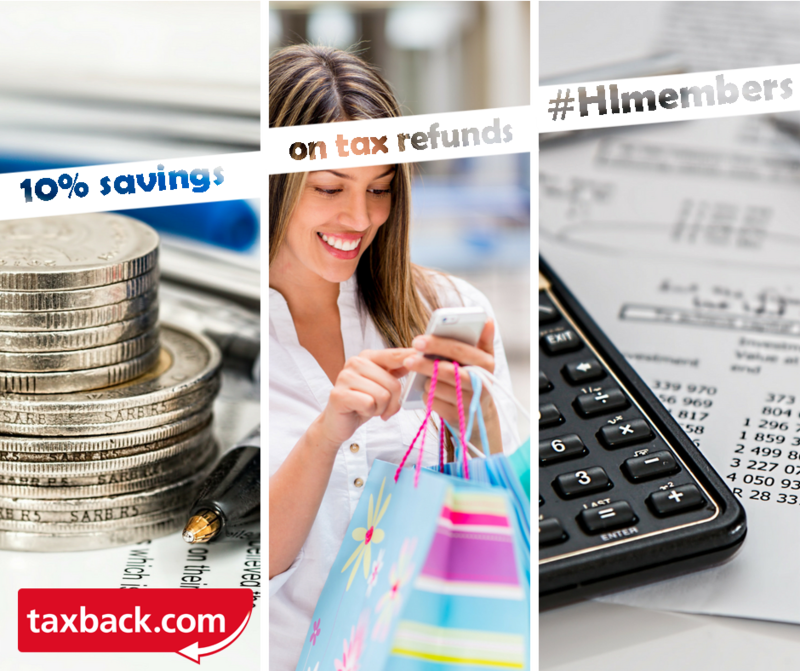 With a simple online application and 24/7 chat help, you can claim your tax back without the headache of all the paperwork. HI members get an exclusive 10% discount on refund applications for Canada, the US, New Zealand, and Europe. And there are no upfront fees if you’re due a refund. Start with free, no-obligation refund estimate here.